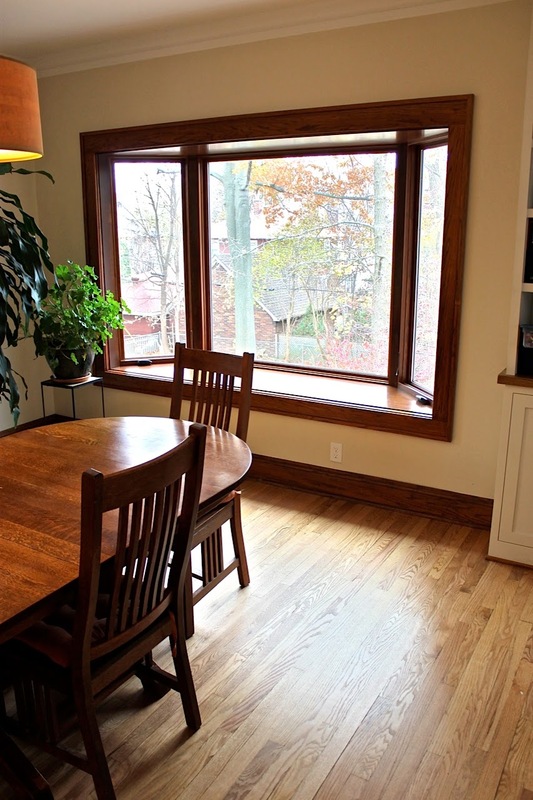 Our kitchen and dining room renovation included this stunning bay window installation. By adding the bay window we added a lot of light helped incorporate the back yard and lake views into the Living Room. 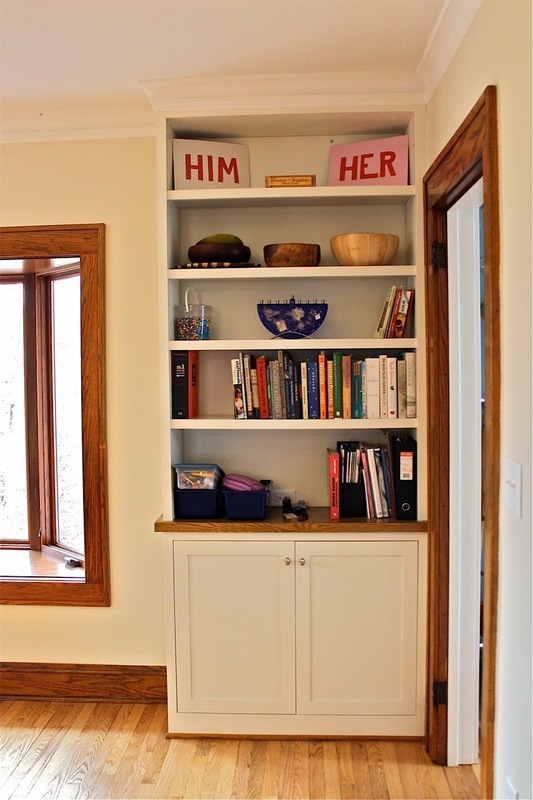 When planning this home renovation we designed the custom cabinets to organize the space. By incorporating what the client needed to store in the cabinets it helped us decide the size, shape and location of each cabinet. 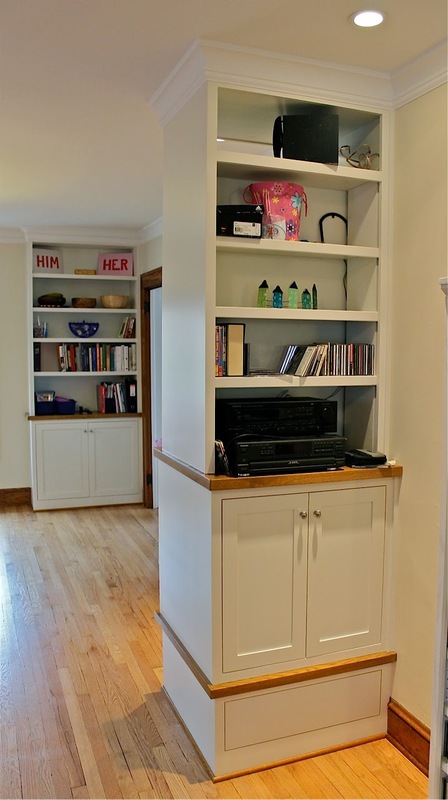 Accent lighting and hard wiring electronics through the cabinets also played a role in efficiency and use of space. These accents are an important part of completing the look and making your living room or family room remodel truly amazing.